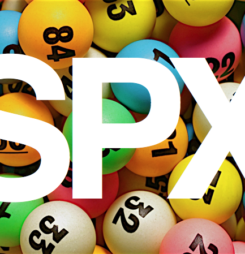 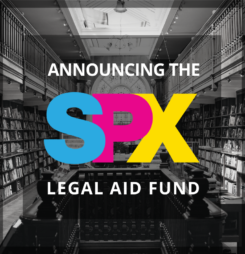 Feb 11, 2019 The 2019 SPX Lottery is Here! 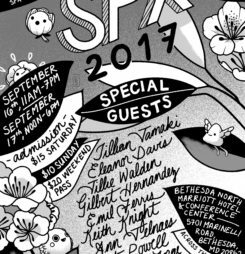 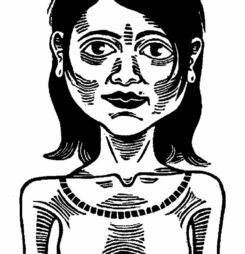 Jul 02, 2018 Small Press Expo Announces International Special Guests: Julie Doucet, Emma Ríos, Max de Radiguès, Liv Strömquist, Jérémie Royer, Fiona Smyth, and Kelly Kwang for SPX 2018! 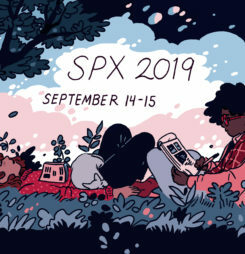 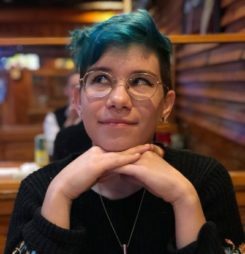 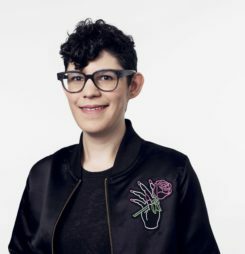 Jun 28, 2018 Small Press Expo Announces Rebecca Sugar Leading Our Third Group of Special Guests: Rebecca Sugar, Kat Fajardo, Ben Passmore, Jason Lutes, Benji Nate, Carolyn Nowak, Carol Tyler, and Nate Powell for SPX 2018! 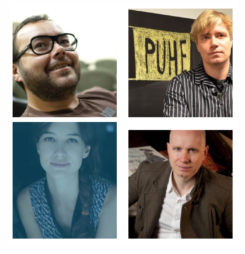 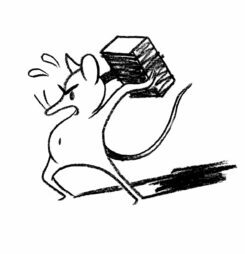 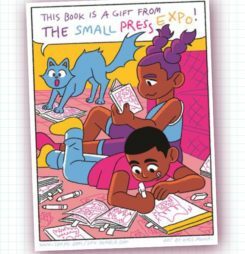 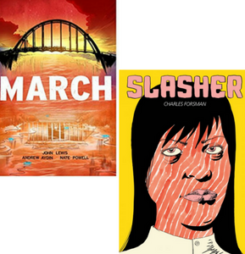 Jun 26, 2018 SMALL PRESS EXPO ANNOUNCES OUR SECOND GROUP OF SPECIAL GUESTS: JULES FEIFFER, AMINDER DHALIWAL, NGOZI UKAZU, MOLLY OSTERTAG, MATTHEW THURBER, DAVID SMALL AND DASH SHAW FOR SPX 2018! 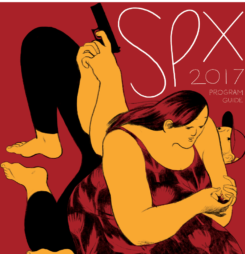 Feb 12, 2018 THE MOMENT OF TRUTH IS UPON US — THE SPX 2018 TABLE LOTTERY IS OPEN TO ALL! 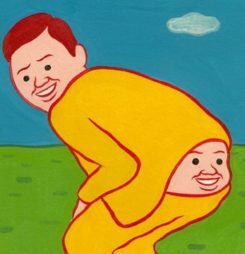 The path to fortune and glory awaits. 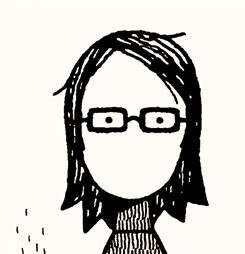 Shirk not its embrace. 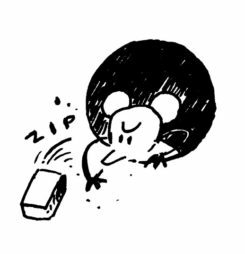 The lottery will remain open until the stroke of midnight on February 26th, whence the gates of fate will close once more. 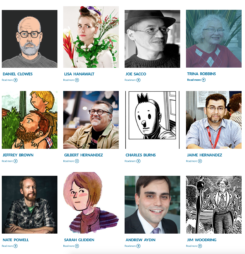 Aug 30, 2017 SPX 2017 – Signup Now to Learn to Draw from the Pros! 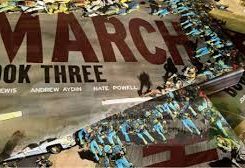 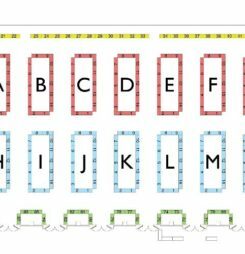 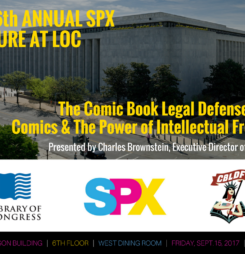 Feb 05, 2017 SPX 2017 EXHIBITOR REGISTRATION – THE TABLE LOTTERY! 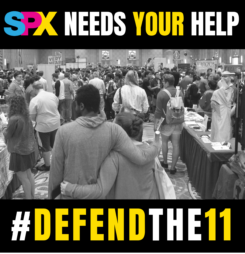 Jan 25, 2015 SPX 2015 Exhibitor Registration is Coming Soon! 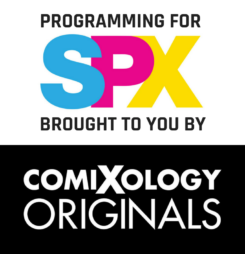 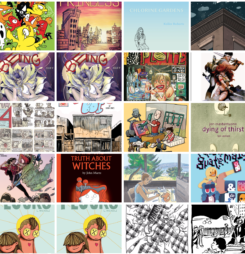 Jun 12, 2014 View the SPX 2014 Exhibitor List, 600 Creators Strong! 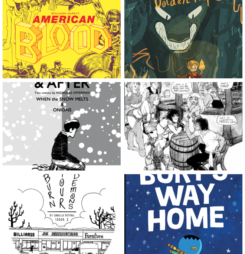 Mar 17, 2013 Table Space at SPX 2013 is SOLD OUT! 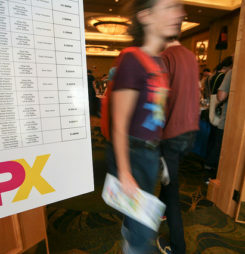 Dec 29, 2012 SPX 2013 Registration Begins March 17th at NOON! 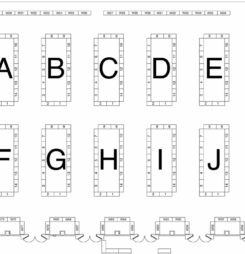 Aug 27, 2012 SPX 2012 Floor Plan Available Now! 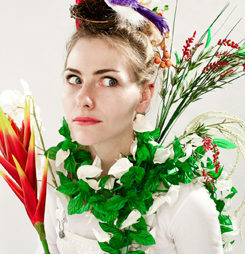 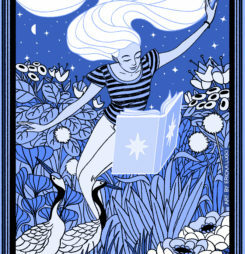 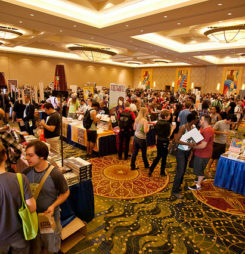 Feb 27, 2012 The Complete SPX 2012 Exhibitor List is Now Online! 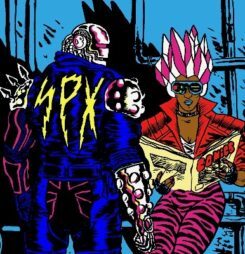 Dec 31, 2011 SPX 2012 registration is now open! 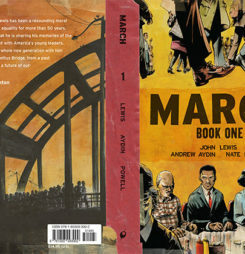 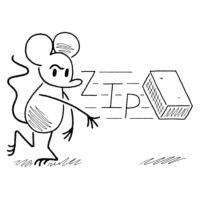 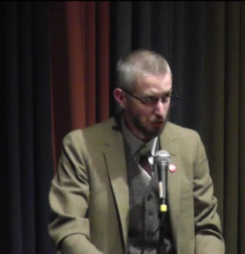 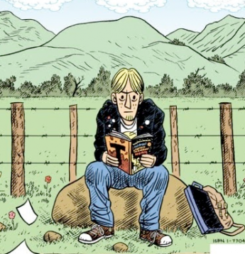 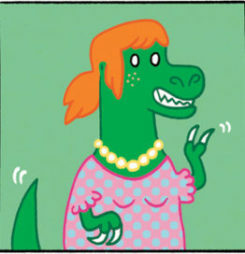 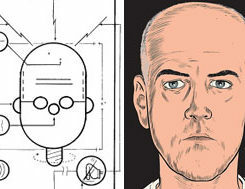 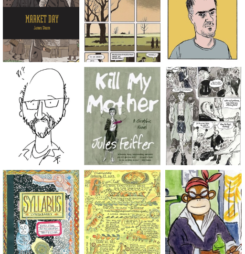 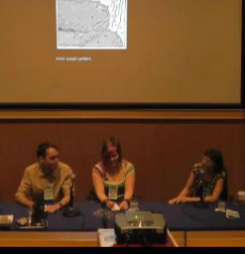 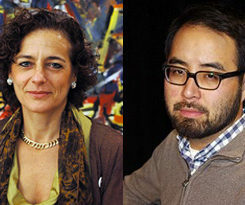 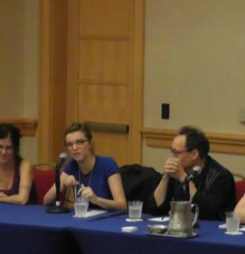 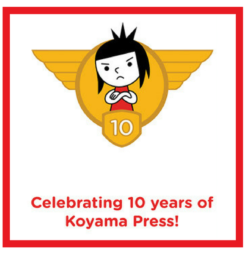 Sep 13, 2011 SPX Announces 2011 Ignatz Winners! 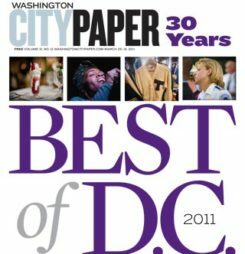 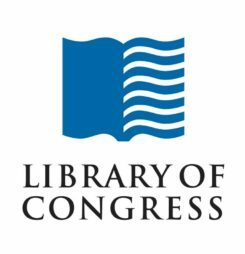 Mar 24, 2011 Washington City Paper Names SPX D.C.’s Best Comics Convention! 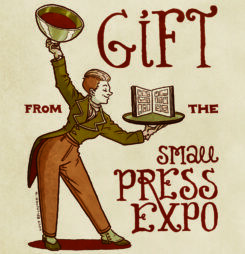 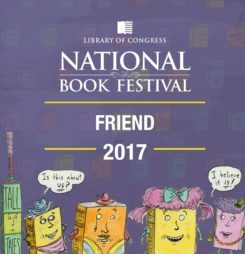 Special thanks to Washington City Paper and Mike Rhode for naming us Washington D.C.'s best comics convention!